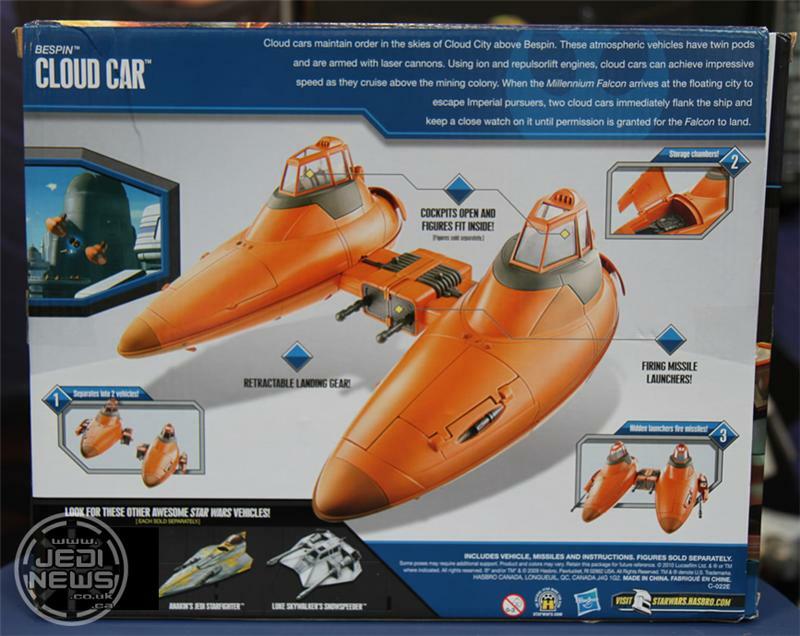 The Cloud Car has been in demand for years, and this time around, is an all new mold; part of the starfighter vehicle assortment. 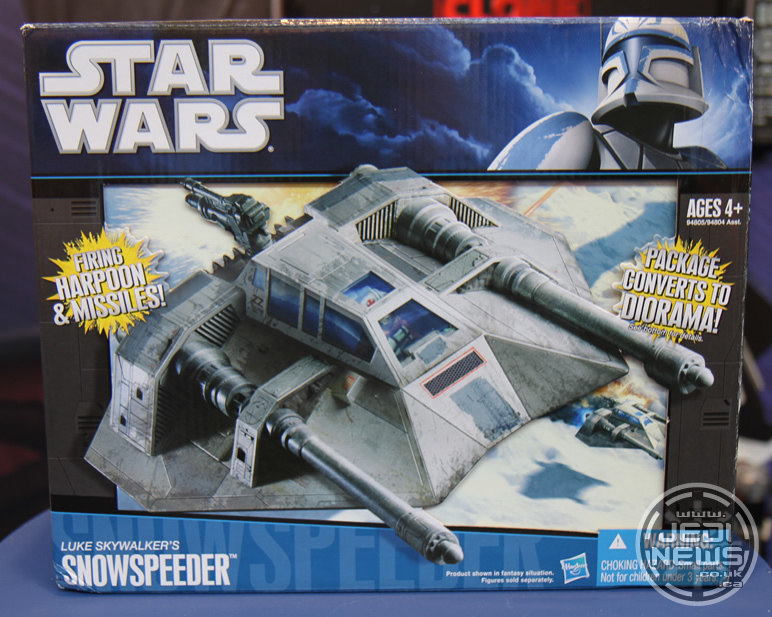 The new Snowspeeder shares the same price point. Click on the title bar to see some preview images! 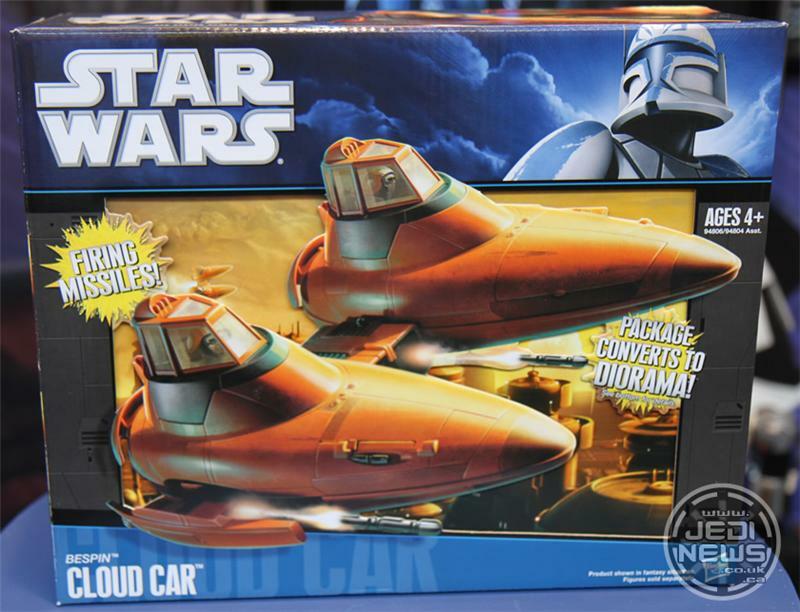 Wow, that Cloud Car is the coolest vehicle ever. Pop-out guns, firing missiles, opening engine compartment, holds two guys, and separates into two cars! and less than a minute of screen time! 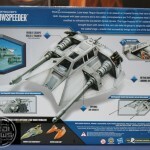 almost (but not quite) makes me want to collect Star Wars again. 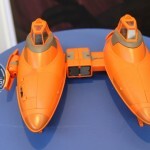 Wish there were GIJoe vehicles that nice. 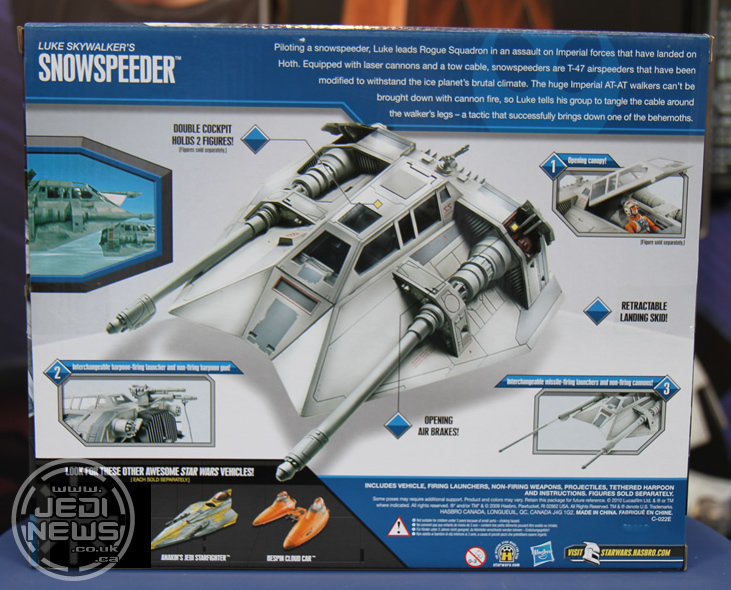 THe snowspeeder looks wrong to me. DIdn't it have red stripes in the movie? 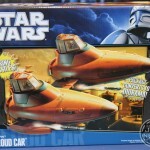 There WILL be a Cloud Car fleet in my future. Oh yes, there will. 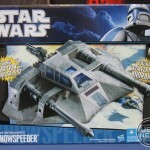 As far as stripes on snow speeders I believe it was orange, and it wasn't on all of them. 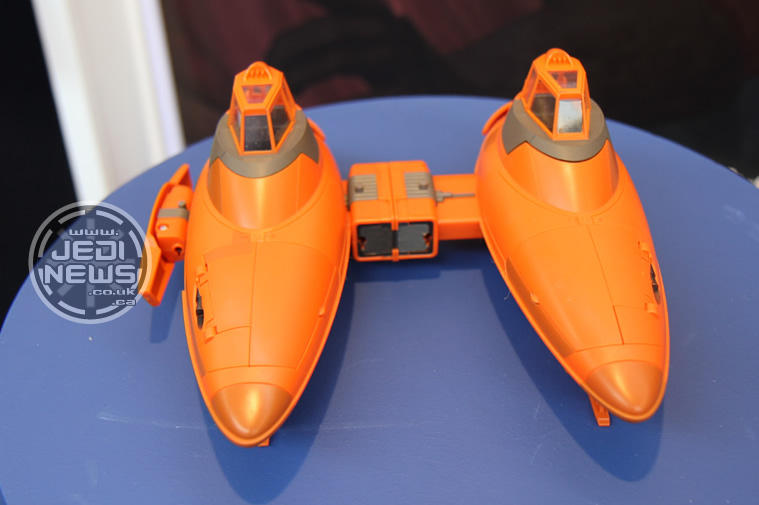 the pop out guns in the cloud car reveal where the laser blasts came from in the film. cool. 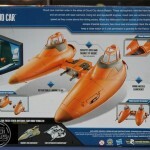 I wonder if the cloud car pilot will be one of the figures.